Press release: Worldcheckin “Launch” Information ► Location finder for travelers and non-residents • Direct marketing and advertising platform for entrepreneurs. 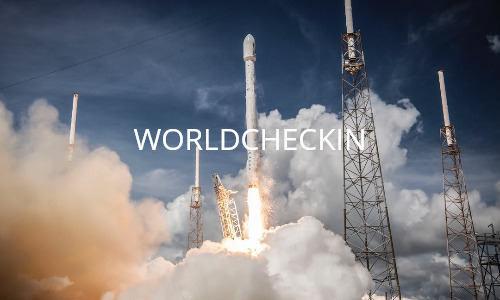 We are pleased to announce the official launch of the platform “Worldcheckin” after nearly 3 years of development work. Worldcheckin (WCI) has been developed to enable an online & mobile accessible (b2c) “Direct Marketing Platform & Global Location Finder” to provide targeted advertising to potential customers in the immediate surrounds of local business owners around the world. We are proud to present you now a cost effective alternative (click-costs and keyword-prices independant) at small fix advertising amounts according your budget.